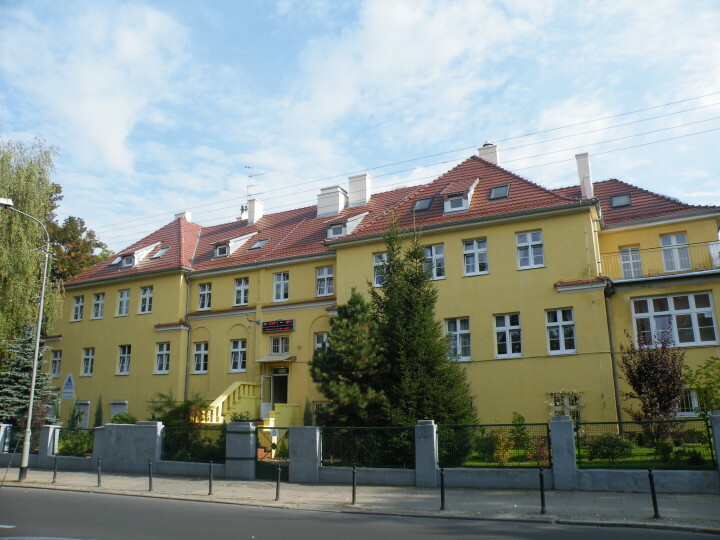 A well-established hostel in downtown Szczecin, Cuma Youth Hostel is set in beautiful landscaped gardens and offers great value for money. Cuma Youth Hostel is set in a nice garden with trees, with table tennis and a BBQ, it is also possible to hire bikes from the hostel.Some nearby tourist attractions include Kasprowicz's Park (200km), the Fair Meadows (Jasne Blonia)(200m), the Red Route leads visitors through the most interesting sites of the city. Pomeranian Dukes' Castle (2km), Historical Museum of Szczecin in Old City Hall(2km), St Jacobs Church (2km), Maritime Museum (2km), boat trip around the port (2km), Central Cemetery one of the largest in the world (3km), Szczecin Scenic Park-Beech Forest (15km) and Lake Swidwie fowl reserve one of the most interesting ornithological reserves in Europe, there is an observational tower with field glasses., We are open to visitors from all over the world! We have 10 thousand tourists visiting Szczecin each year. We have been established for 16 years now. 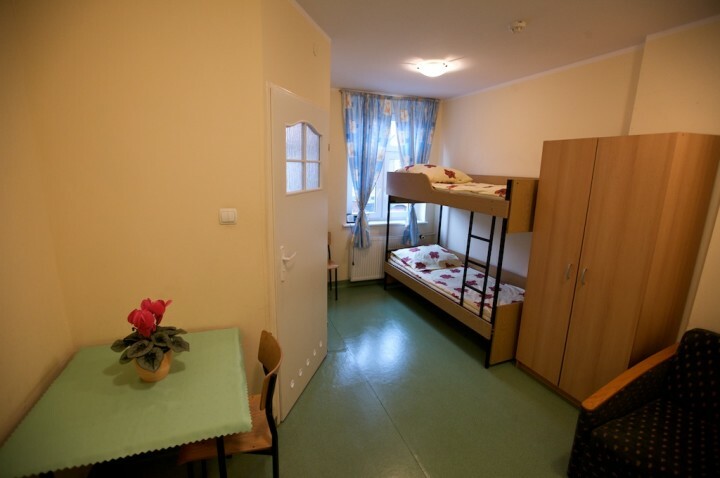 and have a lot of strengths that make many visitors to Szczecin decides to stay with us. 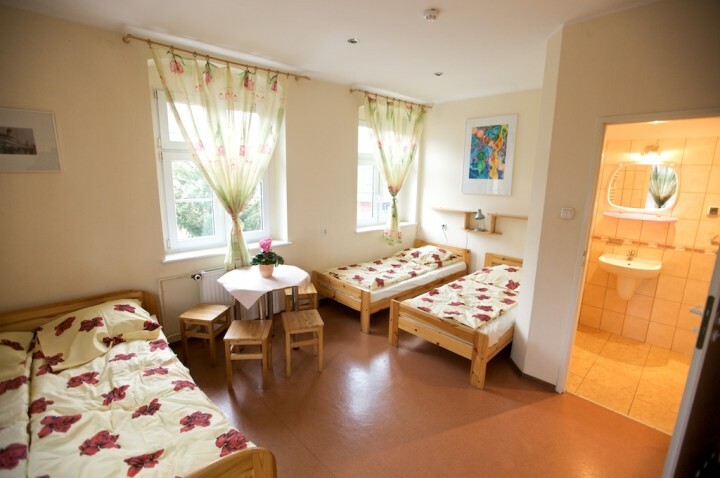 We provide accomadation services for indiviudals and groups. 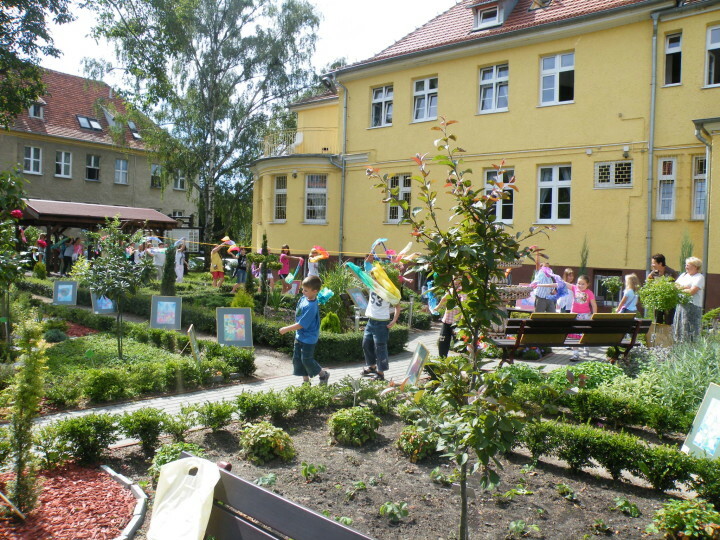 Our prices are competitive with other hostels and ouer services are available to customers virtually any budget the builidng has nicely lanscaped educational gardens, called "Under the Magnolies", which in 2008 took first place and in 2009 took a second place in the contest "All Szczecin in flowers". 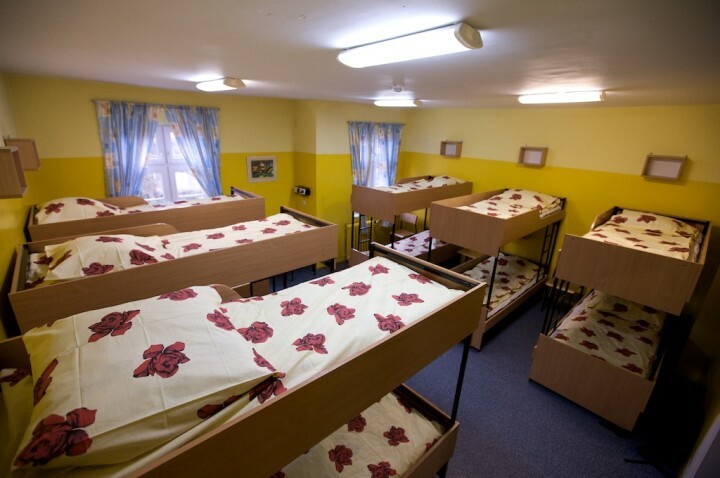 Every year the shelter takes part in the competition of youth hostels at the provincial level and nationwide. In 2009, again we won first place in the West region, and gained national ranking "Golden distinction". - 26 years old and over: 40 PLN (~ 13 USD). Goleniów Airport is 20km away. Go walking (3-5 minuet)to Plac Rodla and then take a tram number 1 and get out on Station Piotra Skargi (direkt Głębokie). Hostel car park. Open between 6am-11pm. Prices vary.